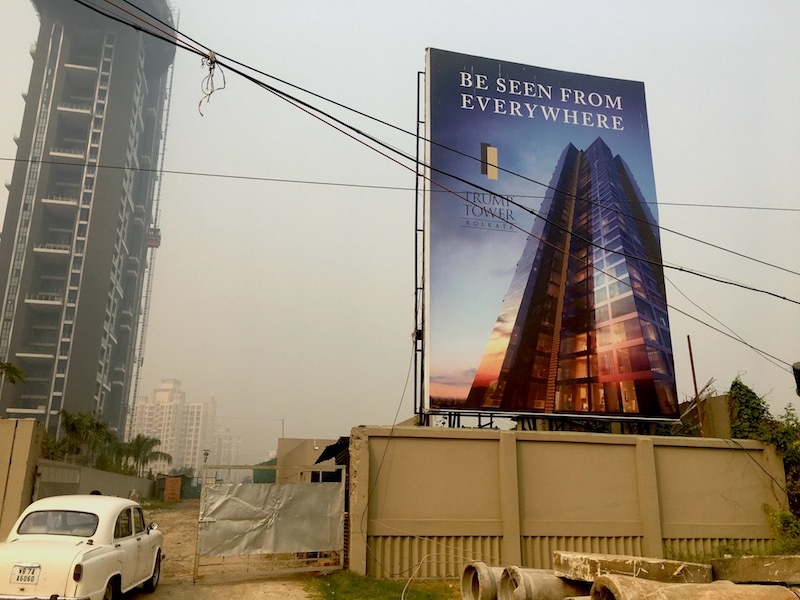 The future site of Trump Tower Kolkata. One of the Trumps' partners on the project, RDB Group, was raided by Income Tax officials over alleged financial irregularities in February, a day after Donald Trump Jr.'s visit. The Trump Organization has entered into more deals in India than in any other foreign country. These deals are worth an estimated $1.5 billion and produced royalties of up to $11 million between 2014 and 2017. Kamat was interviewed on Midday on WNYC, NPR’s Fresh Air, Democracy Now! and The Investigative Fund’s The Backstory. 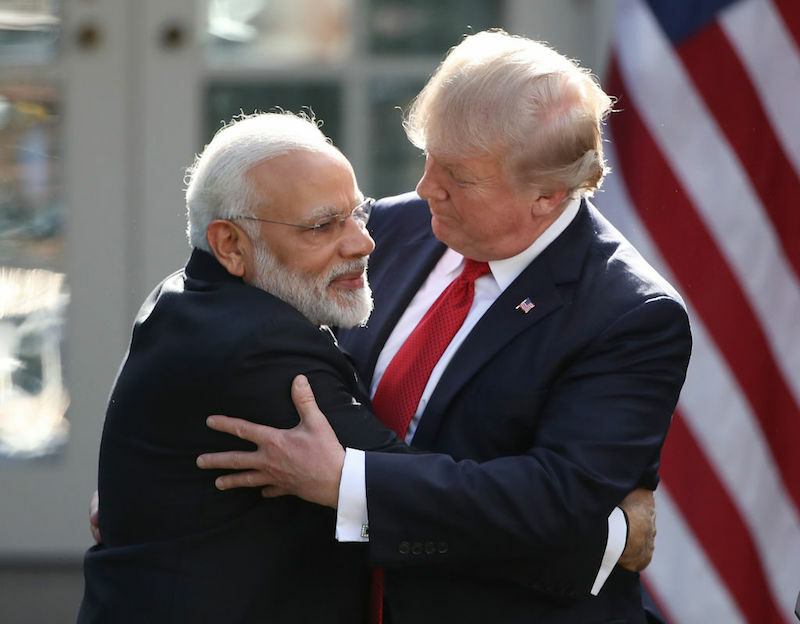 President Donald Trump and Indian Prime Minister Narendra Modi embrace while delivering joint statements in the Rose Garden of the White House June 26, 2017. 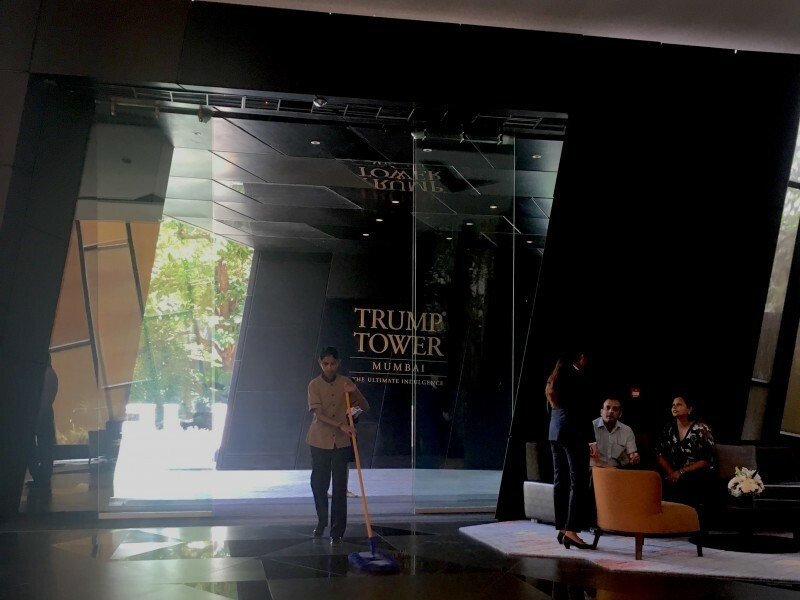 The lobby of Trump Tower Mumbai, developed by the Lodha Group. As of 2016, over a dozen Lodha Group companies were implicated in investigations involving five national agencies on allegations of money laundering, tax fraud and violations of foreign exchange regulations. In a September 2011 letter to Mumbai’s municipal commissioner, Binsale urged the city to cancel all approvals on the project, alleging “gross violations” of construction regulations. By then, in the wake of a wave of corruption scandals, Maharashtra’s chief minister, akin to the governor of a U.S. state, had resigned, and Mumbai was—for a brief interlude—in a reform phase. The Congress Party, which governed the state at the time, brought in a replacement with a clean reputation, Prithviraj Chavan. Chavan appointed a new municipal commissioner, who tightened the rules around exempted spaces. The state’s Urban Development department investigated theTrump approvals and, in an internal memo written at the end of the year, detailed five “irregularities,” including the approval of the massive fire decks. In January 2012, Harresh Mehta acknowledged to The Times of India that they had gone “beyond what was permitted,” adding that under the new municipal commissioner, the city had become “extremely strict.” Three months later, all approvals on the tower were revoked. The deal was dead. 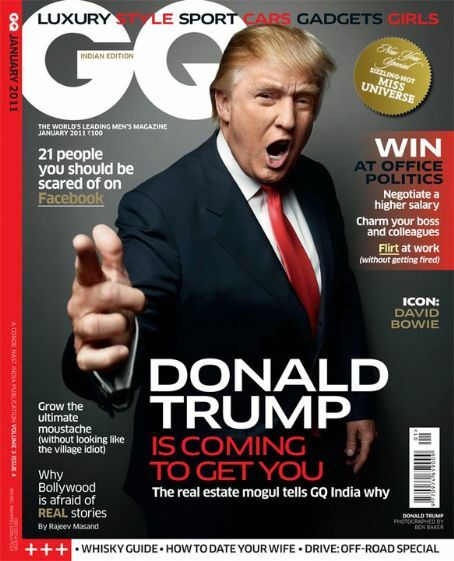 If the Trump family learned anything from the collapse of their first high-profile project in India, it seemed to be that they needed to find even more politically connected partners. The Trumps’ partner on their next attempt at a Mumbai Tower, the Lodha Group, has a reputation as “crooked”; sources inside five national investigative agencies said that as of 2016, the Lodha Group was implicated in multiple investigations on allegations of money laundering and tax fraud. 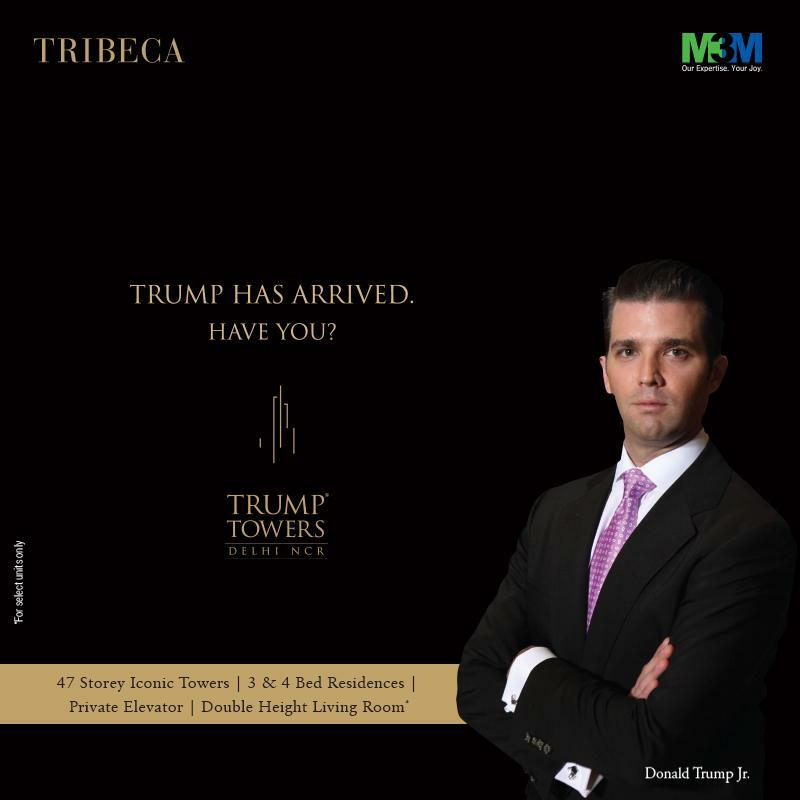 In February, the Trumps’ India partners offered a dinner with Donald Trump, Jr., for any buyer who put down a $39,000 deposit; the identity of those buyers may not be disclosed for years. 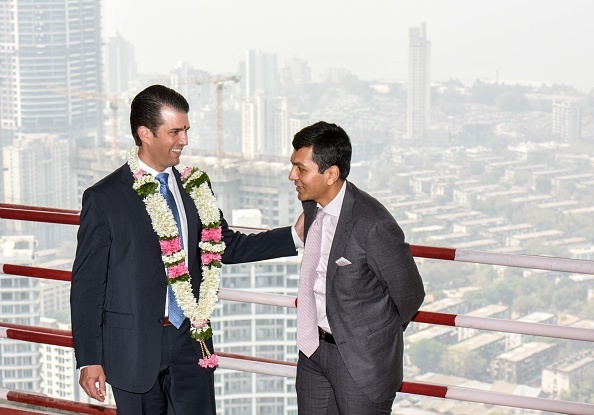 Donald Trump Jr. with Abhishek Lodha, Managing Director of Lodha Group during the topping-out ceremony at the Trump Tower, on February 22, 2018 in Mumbai, India. Not long after Trump became the presumptive Republican presidential nominee, billboards cropped up across Mumbai proclaiming TRUMP IS BACK. According to a state planning official familiar with approvals on the project, final permissions were expedited after a high-level visit to the country by Ivanka Trump. It was widely reported that IREO was investigated by the Income Tax Department and the Enforcement Directorate in 2010 on allegations that it had skirted foreign investment laws to buy farmland and had engaged in round-tripping related to an influx of more than $1.5 billion from companies registered in Mauritius and Cyprus. In October 2010, tax investigators also looked into Mittal’s accounts, on allegations that the senior BJP politician had routed undeclared money into IREO, his brother-in-law’s company. Both Mittal and Goyal denied any business links with each other at the time, and in November of that year, an IREO spokesperson denied the charges against the company and toldreporters that the foreign investment had come from major financial institutions, passed through IREO subsidiaries in Mauritius and Cyprus. IREO, like the Trump Organization and the Lodha Group, has dozens of subsidiaries and holding companies across multiple locations, making it difficult to trace money flows and property purchases. It also appears to be in trouble with some of its largest international investors. Two prominent hedge funds, based in New York and London, sued the fund in a Mauritius court in 2016 for having “failed as good stewards of the investors’ capital,” according to a recent report in Barron’s. In an April 2017 letter to investors, the hedge fund managers reportedly said that ten years after investing $1.6 billion in IREO, they had only received $250 million, while IREO took in $300 million in management fees. By mid-2017, the Enforcement Directorate’s inquiry into IREO—as with its probe of the Lodha Group—had apparently stalled. An investigator working on the IREO probe told The Washington Post in June 2017 that he expects the investigation will now “go slow” because of the subjects’ ties to the president of the United States. 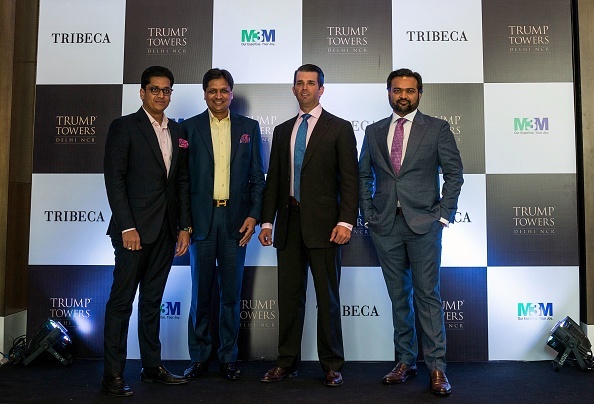 (L-R) Director of real estate development company M3M Pankaj Bansal, chairman and managing director of M3M Basant Bansal, Donald Trump Jr., and founder of Tribeca Developers Kalpesh Mehta pose before a business meeting in New Delhi on February 20, 2018. 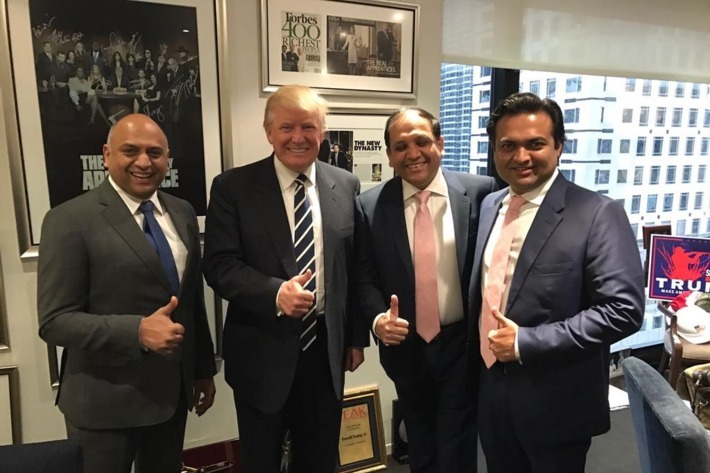 Kalpesh Mehta (right) and Atul and Sagar Chordia, politically connected real estate developers, were among Trump’s first visitors at Trump Tower in Manhattan after the election, in November 2016. 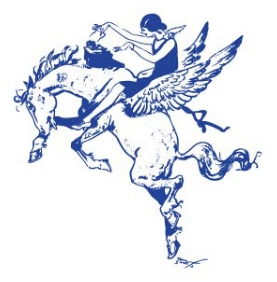 This article was reported in partnership with the Wayne Barrett Project at the Investigative Fund. Anjali Kamat is a Peabody-winning and Emmy-nominated independent journalist.